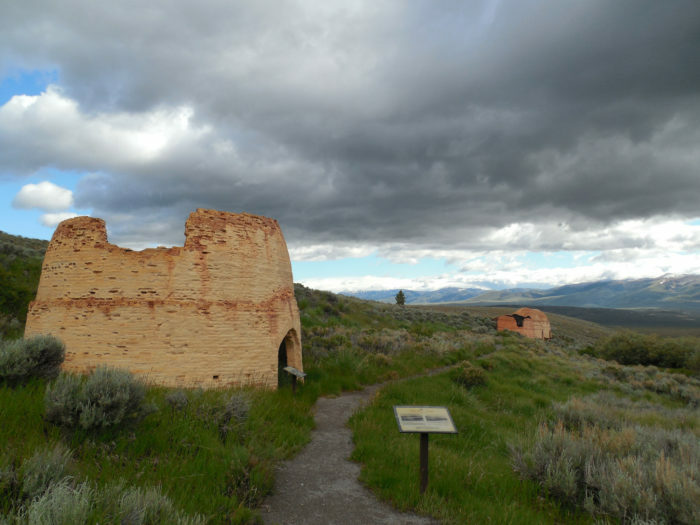 Idaho may not have the colonial foundation of our fellow American states back east, but our landscape and manmade historical structures have quite the story to tell about our past. 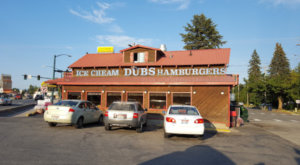 Fortunately, while you can read all about our history in textbooks, scattered across our great state are dozens of landmarks that will allow you to experience, recreate, and remember Idaho’s past as though you were there. 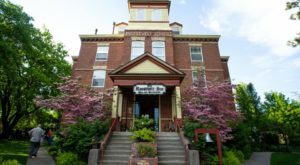 Whether looking for a unique stop on a long summer road trip or simply a place to go learn more about the Gem State from a historical perspective, here are 10 places you won’t want to miss. 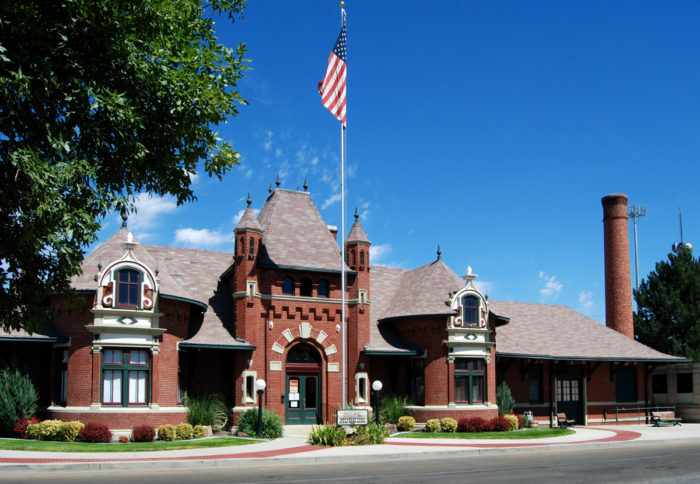 Idaho has a number of beautifully restored train depots scattered across the state, but Nampa's uniquely ornamented structure, formerly a stop on the historic Oregon Short Line, is quite possibly the most notable. 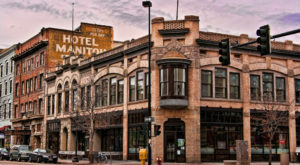 Built in 1903, this stunning building was the sole reason Nampa, Idaho came to be - the Oregon Short Line bypassed Boise 110 years ago and the city was built around it, growing the already blossoming valley into the metro we know today. 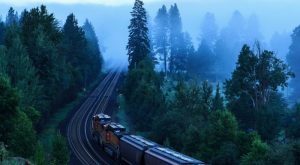 Idaho's history is marred as well as shaped by a number of bloody clashes between its native Indian inhabitants, and the white settlers who surged through the state in search of land, riches, and adventure. 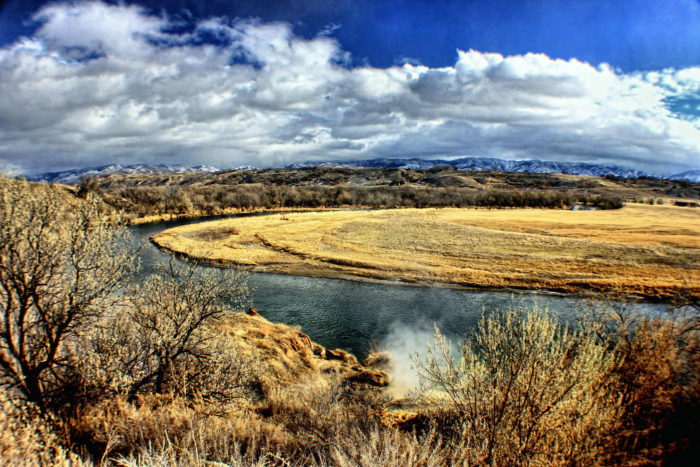 While today this stretch of farmland in Preston is peaceful in appearance, the 1863 Bear River Massacre was actually the largest single Native American slaughter in American history. Gruesome though it may be, the site is home to a monument, numerous plaques detailing the horrifying events that led to the massacre, and a beautiful tree nearby where visitors often place small relics and tributes in honor of the hundreds of Shoshoni who were slain. The tribe also gathers here every year to commemorate their fallen members. The fin of this former attack submarine rests in Arco, ID after being decommisioned in 2000 after 29 total stints in Washington, Hawaii, and South Korea, Japan, and more. 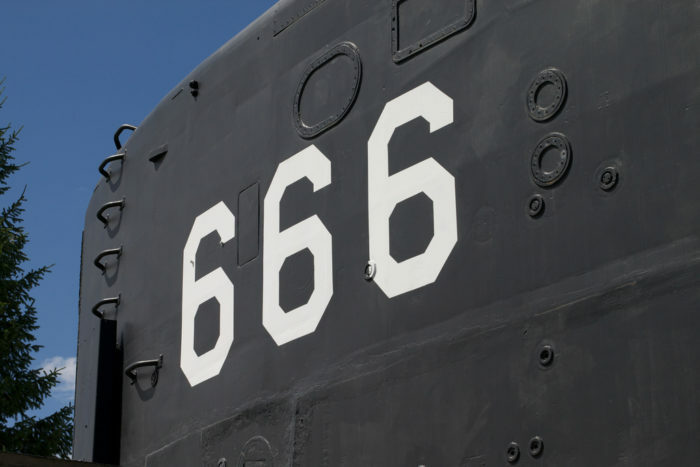 Often referred to as the "devil's boat" because of the SSN on its hull, this "submarine in the desert" was dedicated to the town of Arco in celebration of its Atomic Days. Nuclear propulsion for submarines began in Idaho as well, which makes the marker an appropriate one for Southeast Idaho. You can visit the sub as well as the Atomic Museum on your next trip through the area. Red, white, and blue fly 24/7 in silent appreciation of the sacrifices of our state's military men and women at this cemetery in Boise. 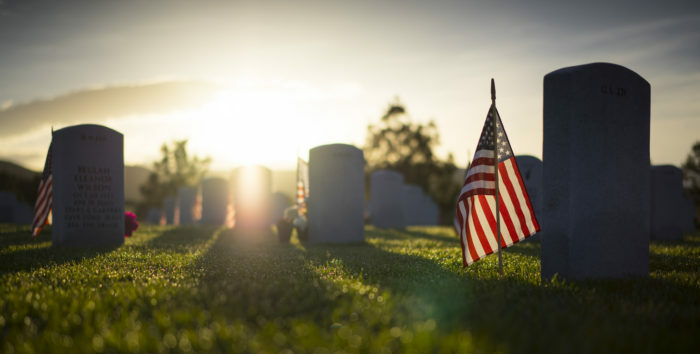 Set against a beautiful backdrop of the lush Boise foothills, you can honor those who have served as well as learn about their contributions. 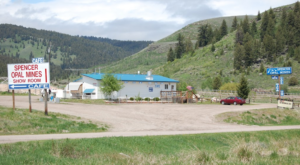 It might seem strange to list an entire Idaho town as a historic landmark, but since every portion of Wallace is listed on the National Historic Register, you can bet there's a good reason. 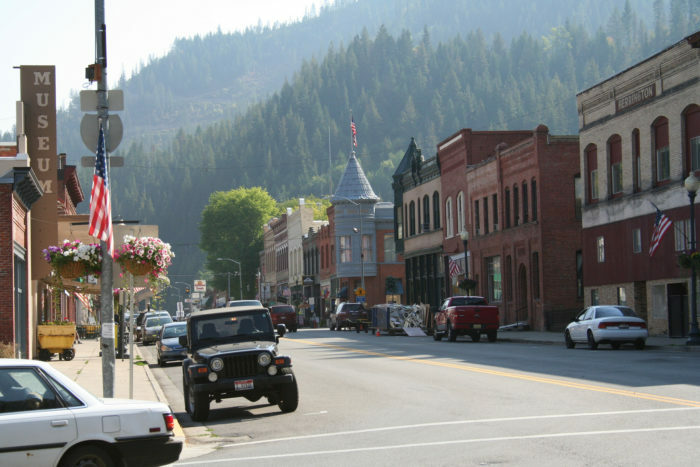 This former mining and logging town is bursting at the seams with museums, historic buildings, and unique character. Check out the Oasis Bordello or the District Mining Museum, explore Wallace's unique historic stairs, or simply enjoy the scenery. A vital part of the smelting and mining process in and around Leadore, ID, these beehive-shaped kilns are each about 20 feet tall. There were once sixteen or so running constantly, but the ruins of only four remain here. Other kilns can be found throughout Idaho, but these are the best preserved. 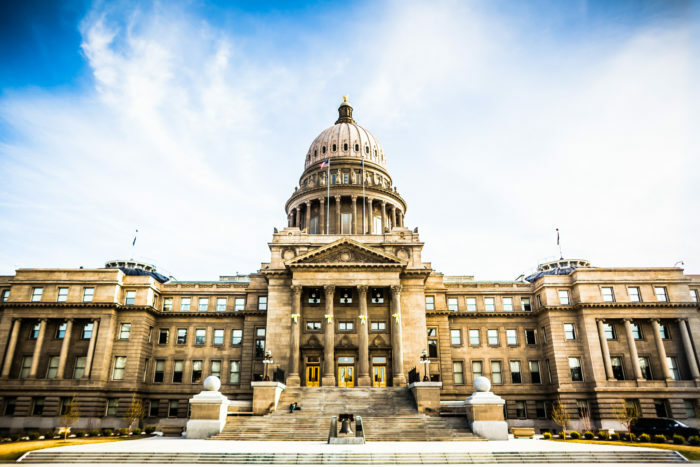 Despite the classical architecture and political design of Idaho's beloved capital building - the structure itself is unique in that it was built from locally-sourced sandstone. The central dome rises over 200 feet, while the interior is shimmering white marble that spreads below the lit oculus. Even more unique is that Boise's stately building is the only one in America heated geothermally. It is topped by a six-foot gold eagle. 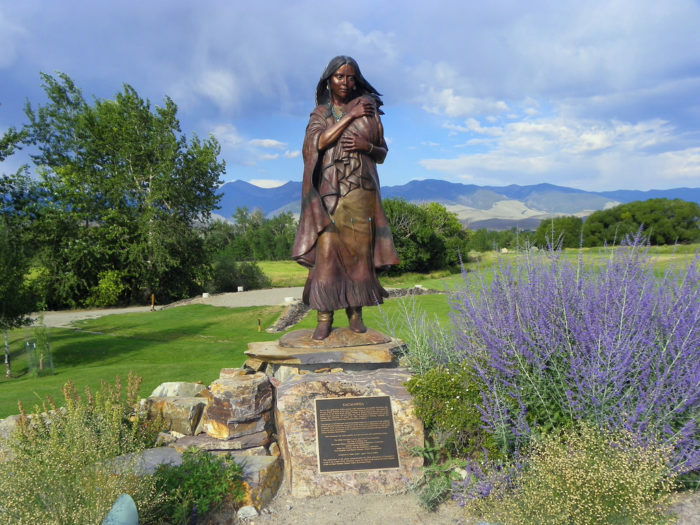 The birthplace of Sacajawea, a stop on the Lewis and Clark expedition, and the home of the Sacajawea Interpretive Center, Salmon packs a lot of history into one small locale. 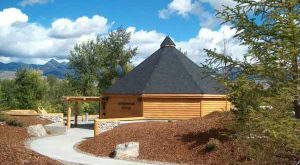 The Center has a quaint garden and numerous interactive displays for kids, families, and adults, but you'll walk away knowing everything you've ever wanted to know about Idaho's role in the expedition. 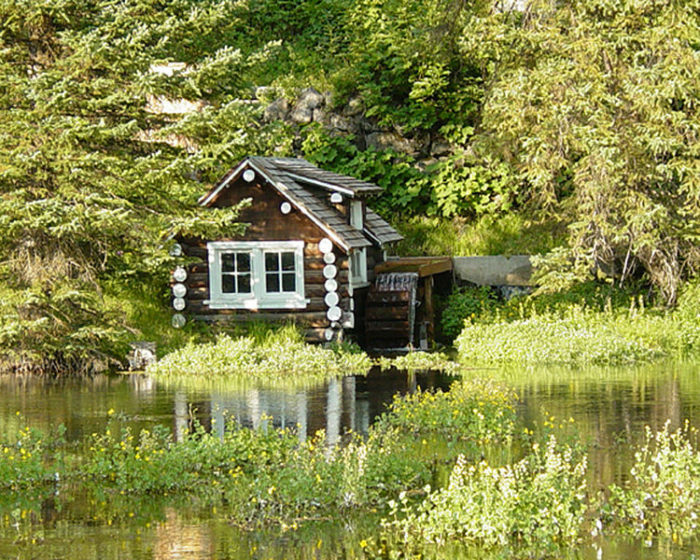 You won't read about Johnny Sack in any Idaho history books, but he and his famous cabin go back over 80 years. A small-statured German immigrant and skilled woodworker, Johnny Sack built his own cabin by hand. Tables, chairs, lamps, and walls were crafted using an advanced technique that allowed him to leave the bark on, which creates a unique texture and color. Total, the cabin took three years to complete. 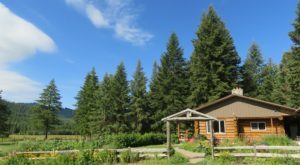 But the primary reason this quaint cabin gets such a great deal of attention is its unrivaled scenic location, as well as Johnny Sack's popular role in the community. 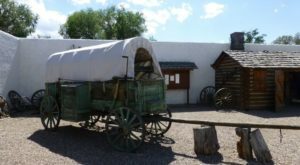 Once a small fur-trading outpost near the Snake River in 1834, Fort Hall played a major role in the Oregon Trail as a central meetingplace where the California and Oregon Trails diverged. 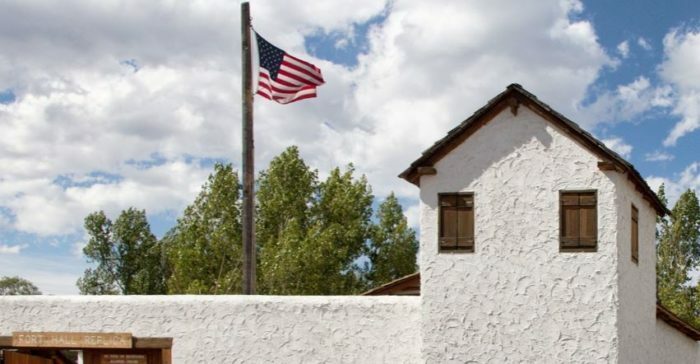 The original fort was left to rot well over a century ago with its remaining materials hauled away to use as firewood and to build nearby stores, but Pocatello's replica revives the time period and provides education opportunities. How many of these sites have you been to? Are there any other landmarks or historical sites that are must-visits in your town? Be sure to stay tuned for Part Two!